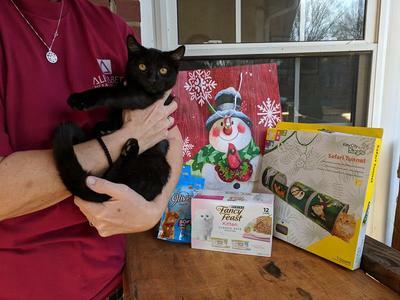 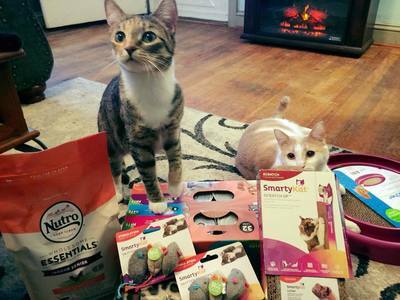 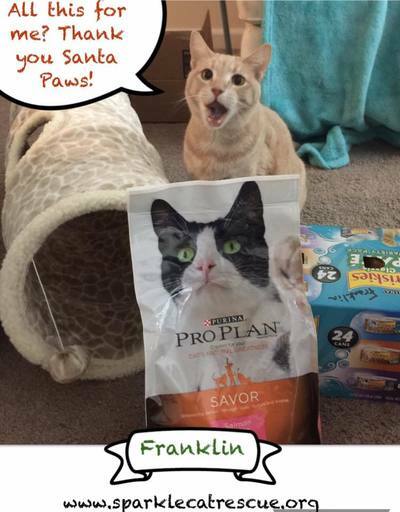 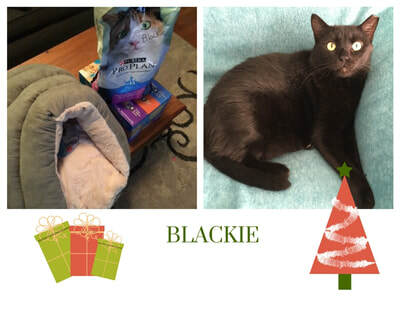 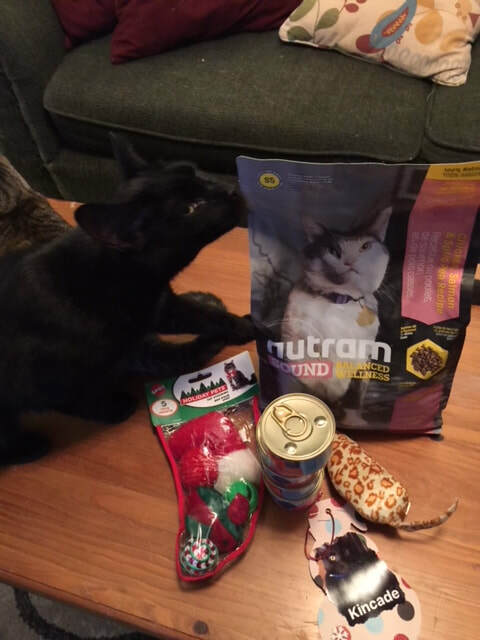 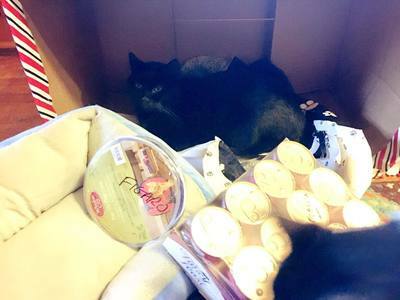 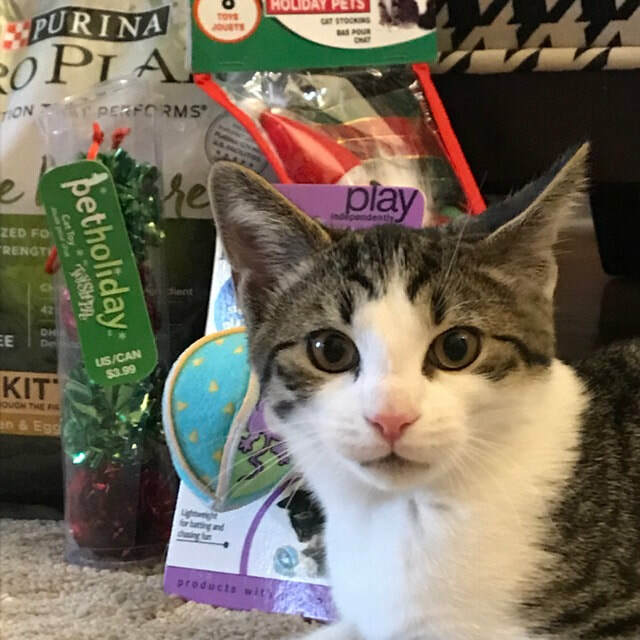 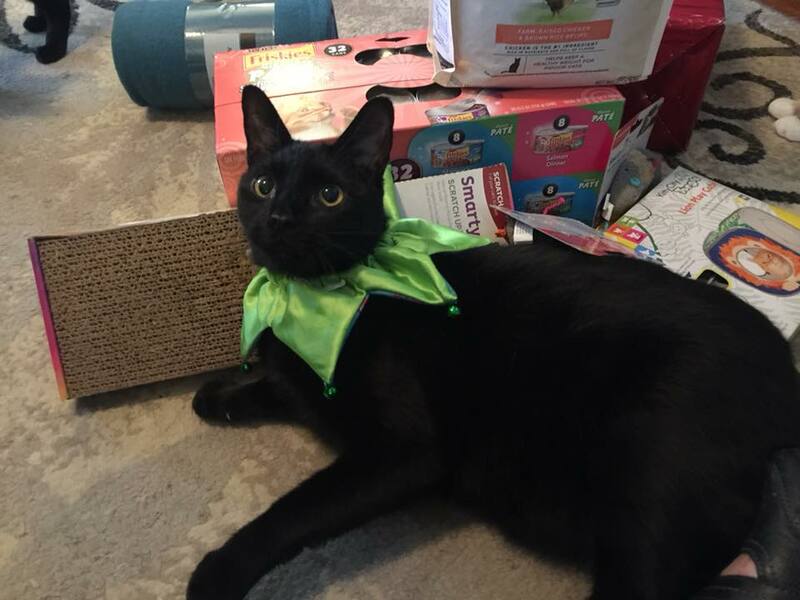 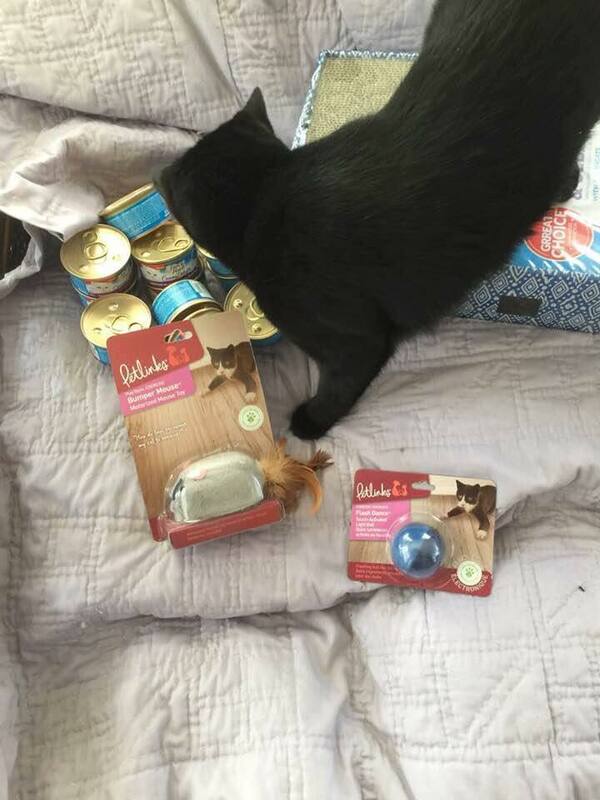 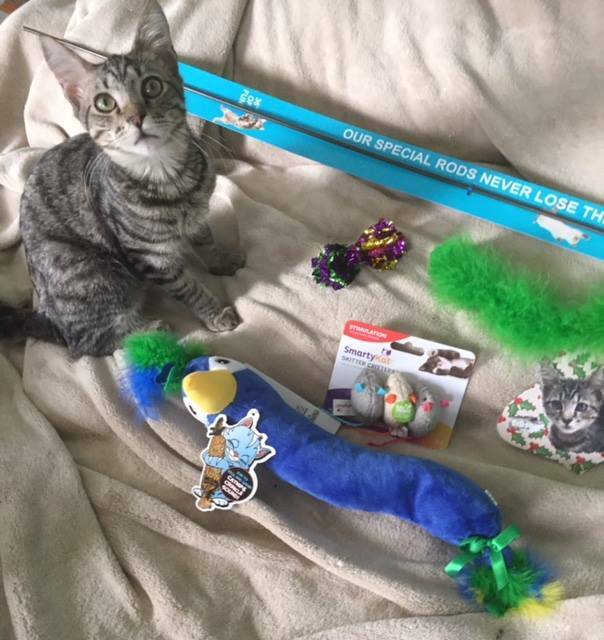 ​Sparkle Cat Rescue would like to thank all of our supporters for making Christmas brighter for the kitties in our care. 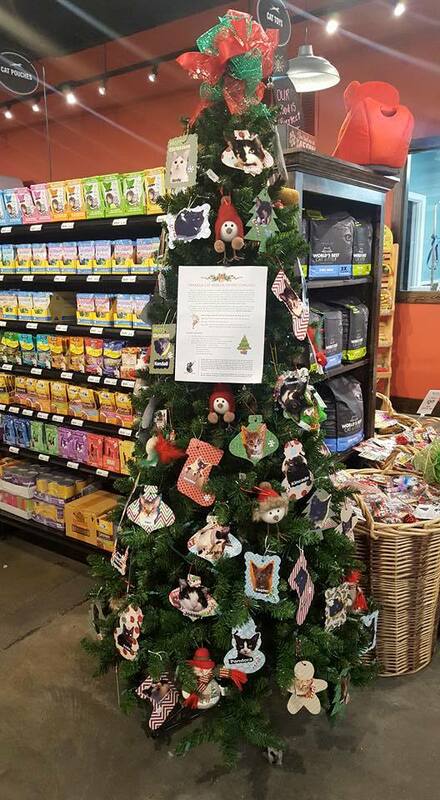 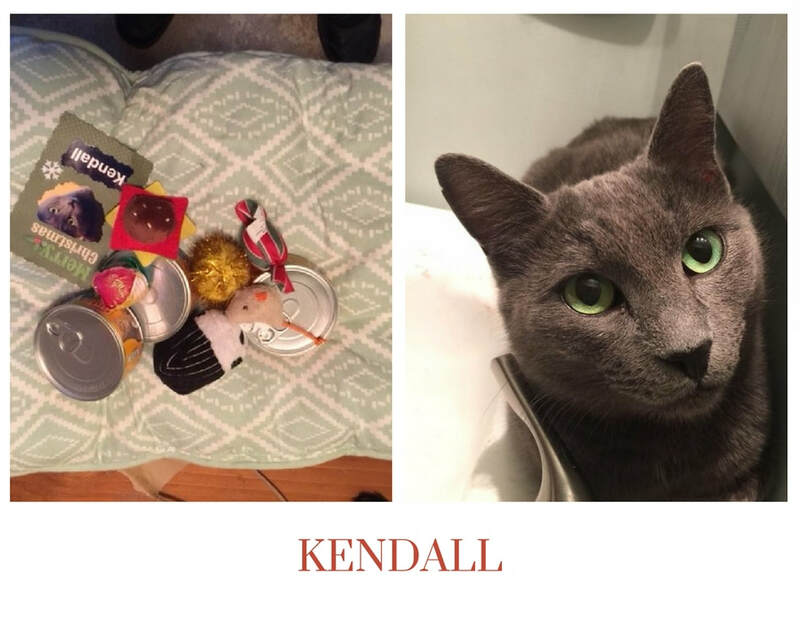 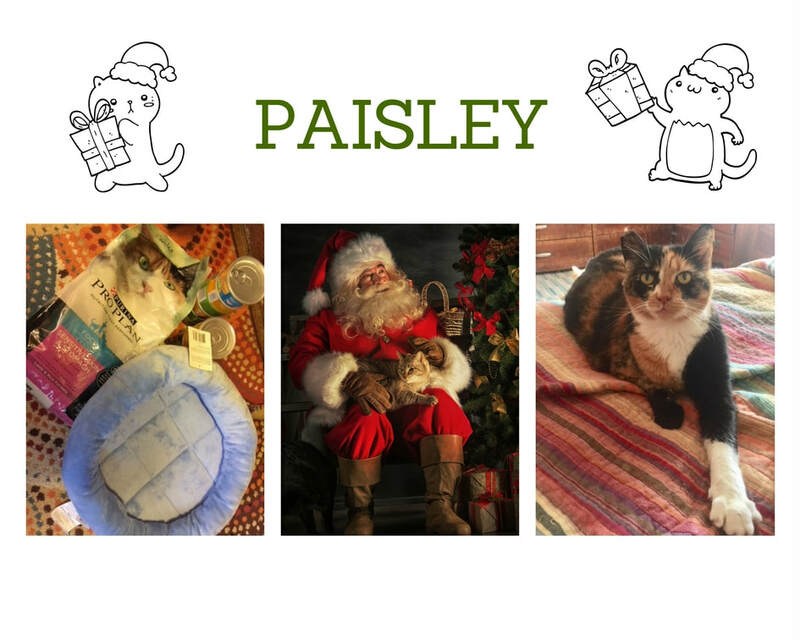 We had over 100 cats to choose from this year, and every kitty's ornament was picked and gifts were delivered back to the stores. 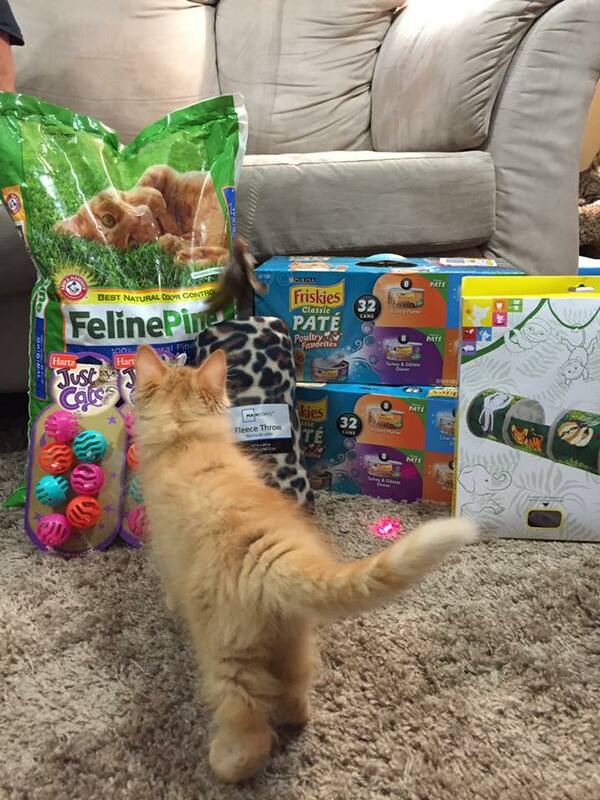 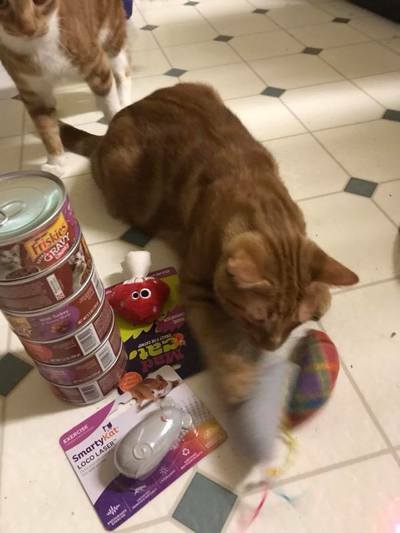 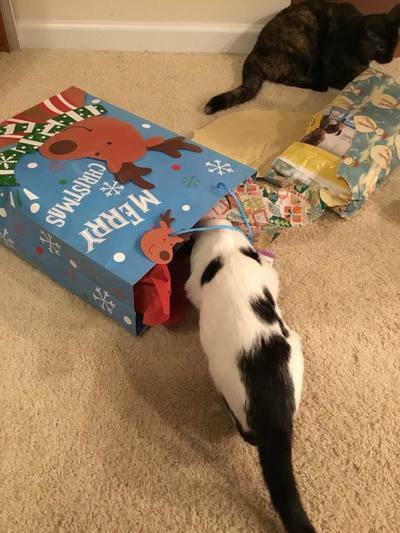 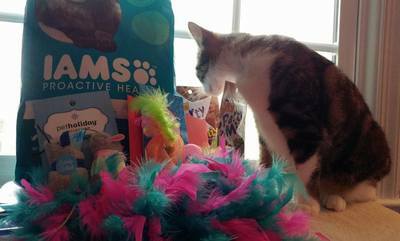 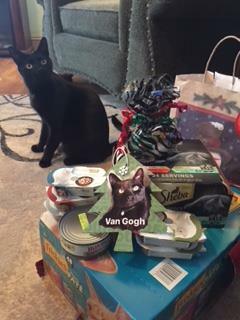 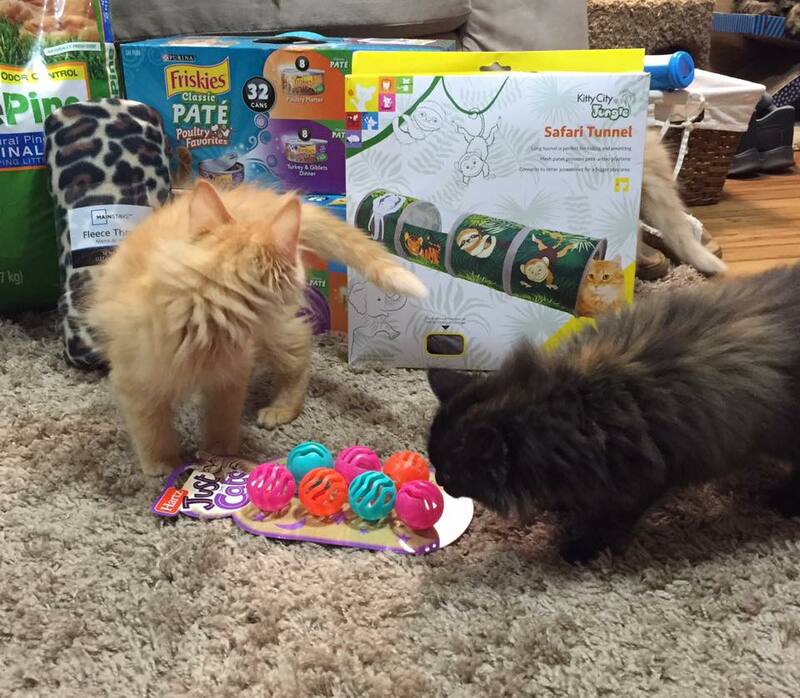 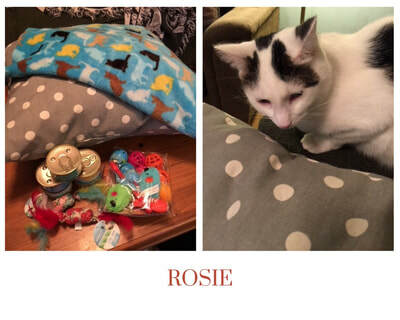 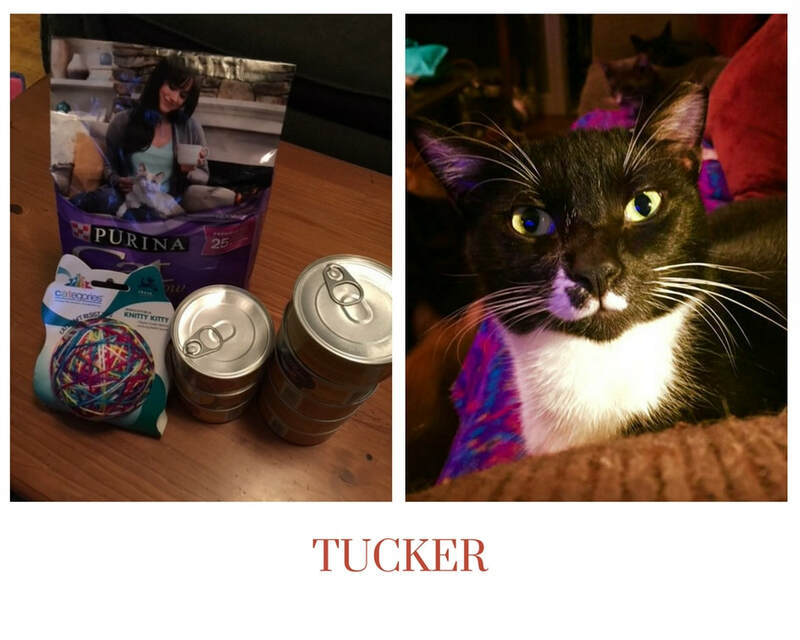 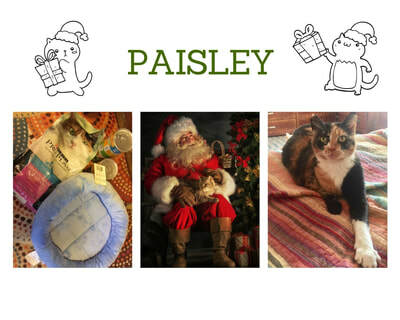 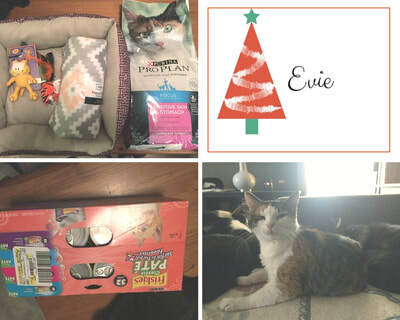 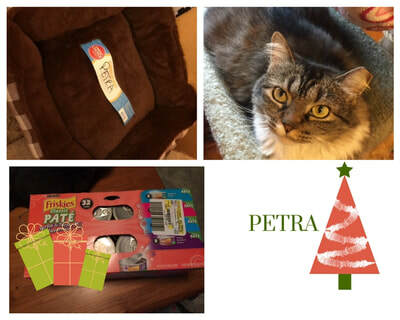 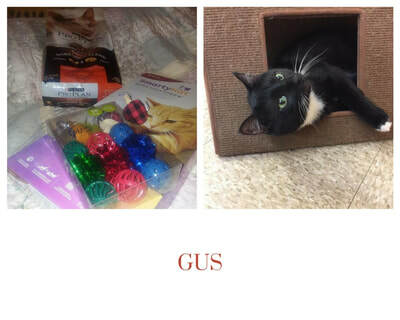 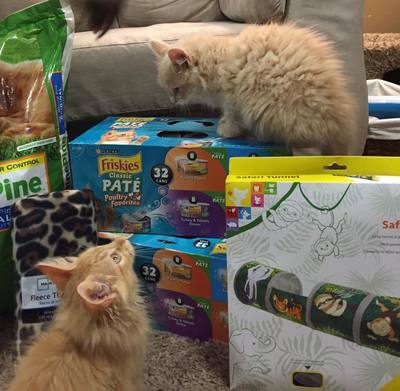 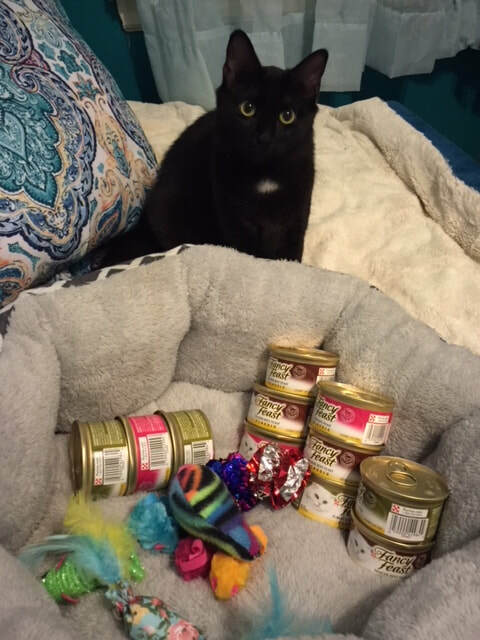 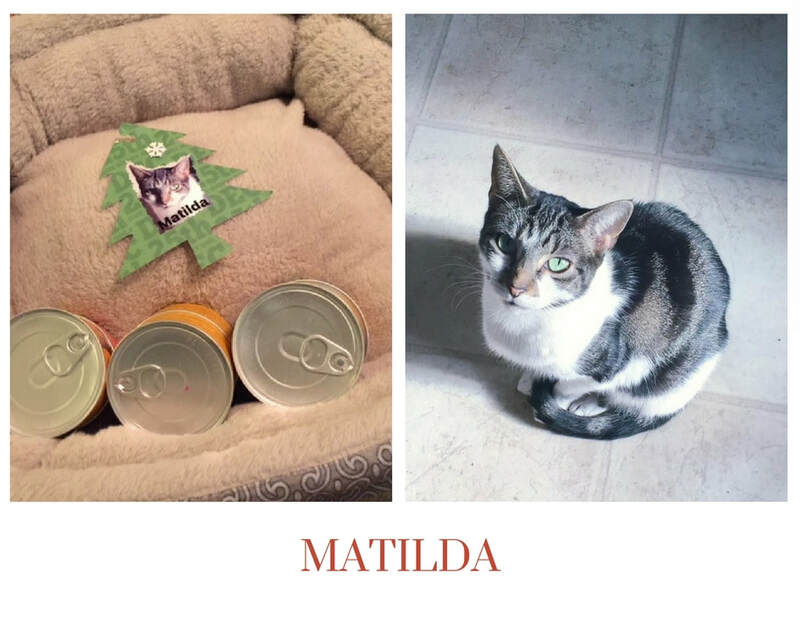 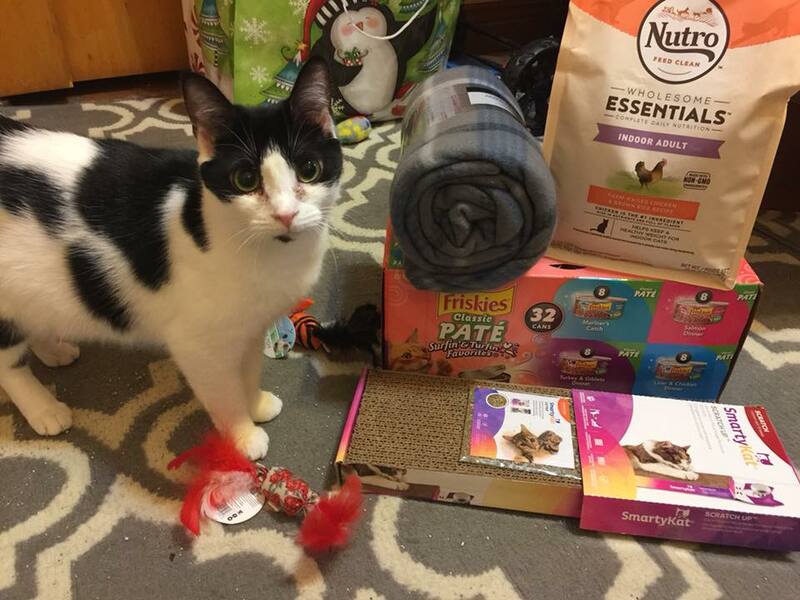 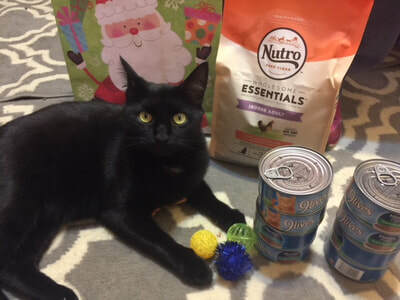 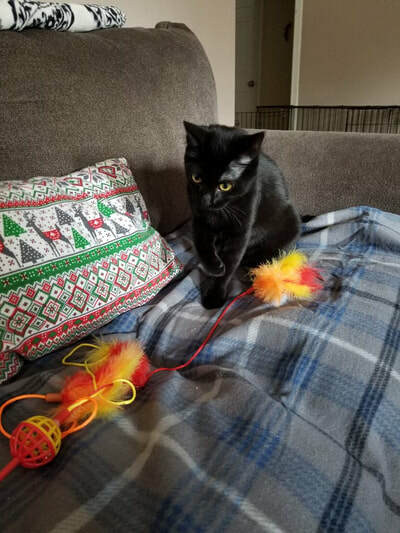 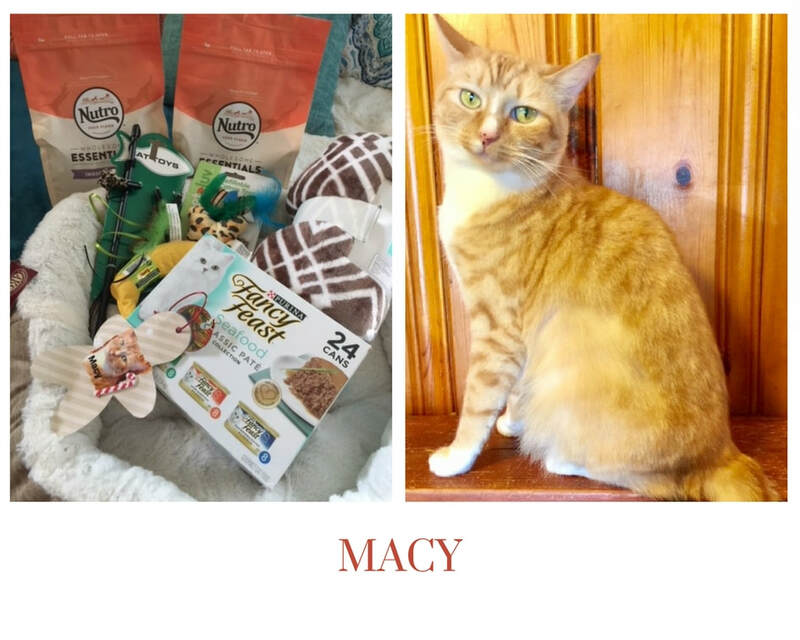 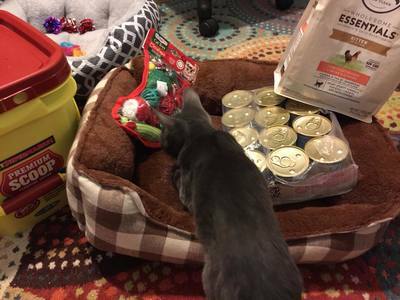 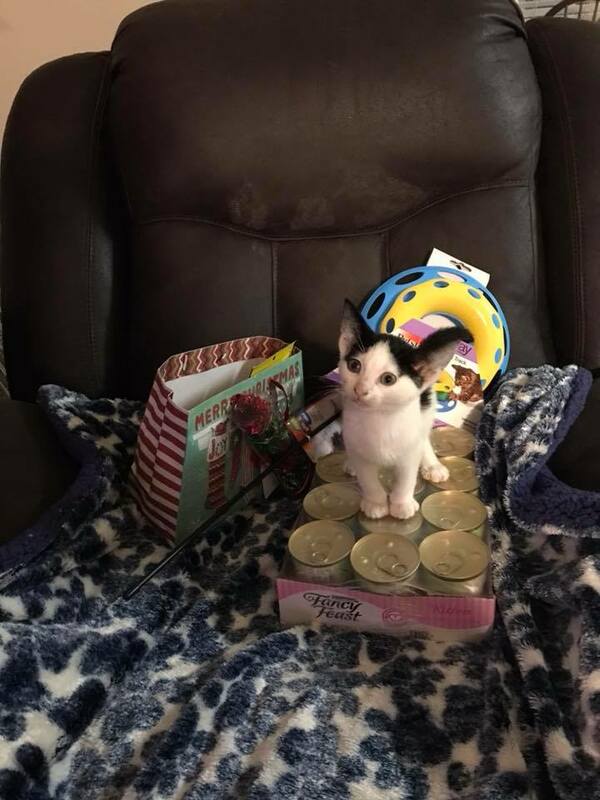 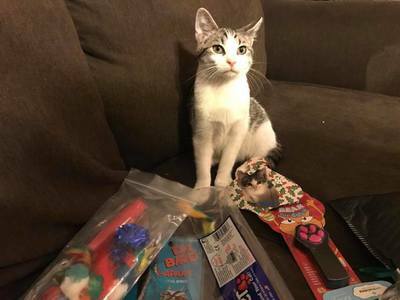 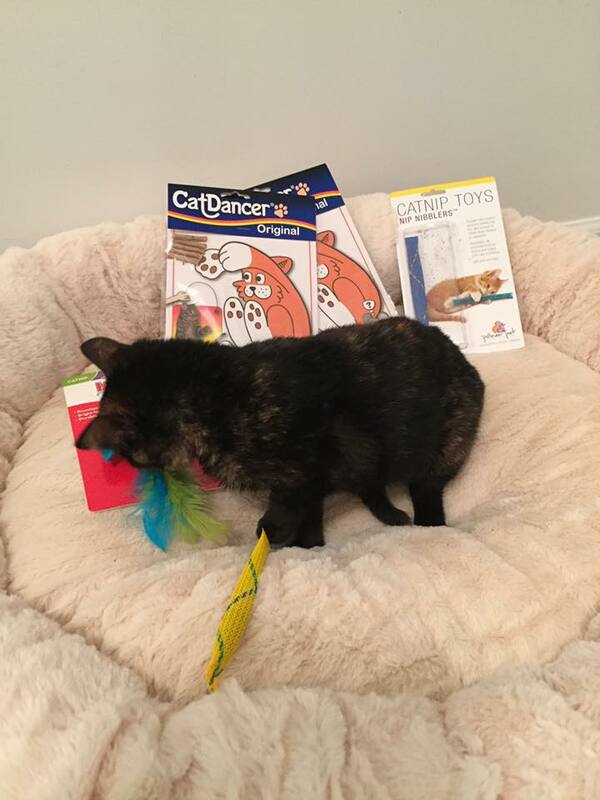 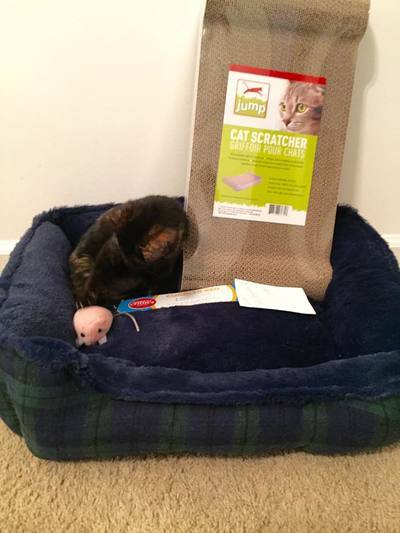 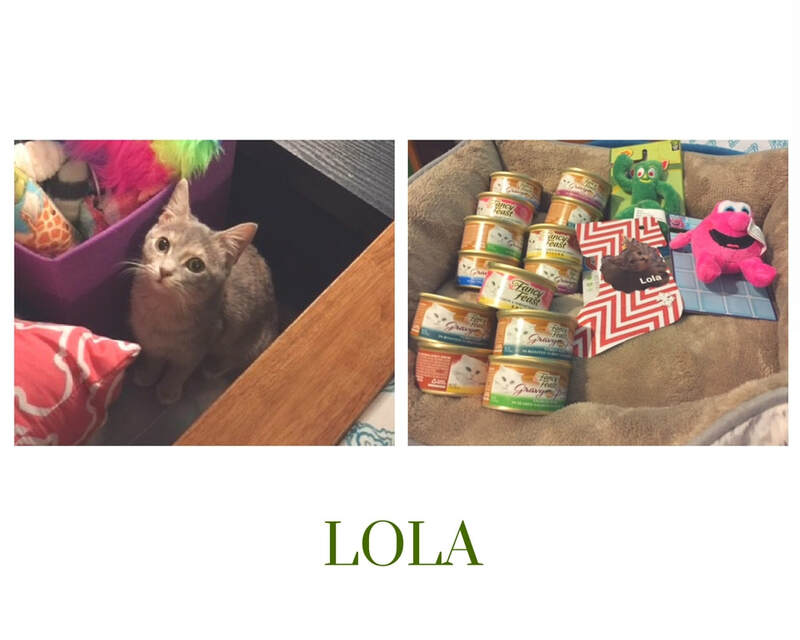 Some gifts hadn't made it back to the stores by Christmas Eve but those kitties who didn't get gifts delivered to the store did have gifts made up by our volunteers. 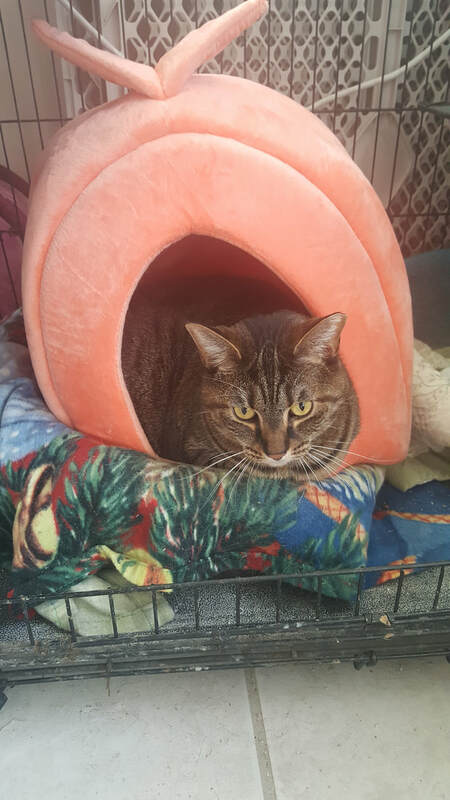 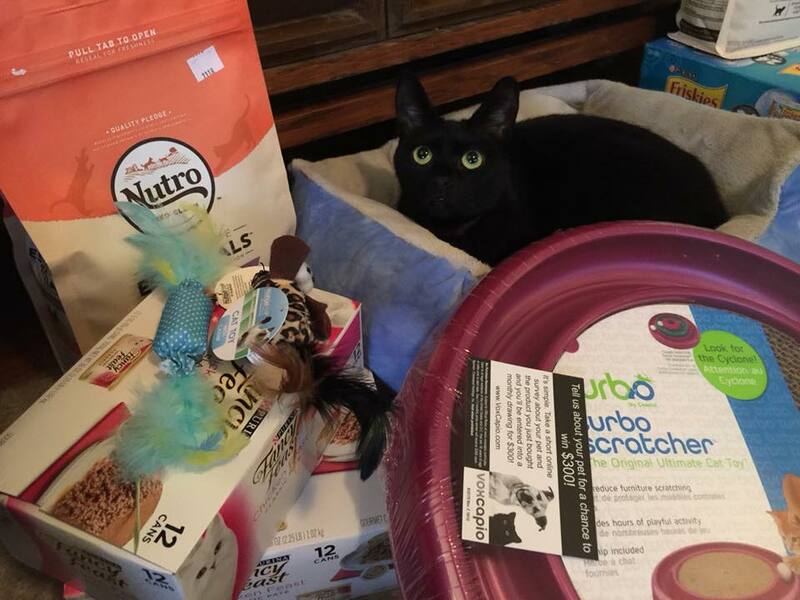 This year we had TWO locations with plenty of kitties to choose from - The Main Line in downtown Graham and Nature's Emporium in Burlington. 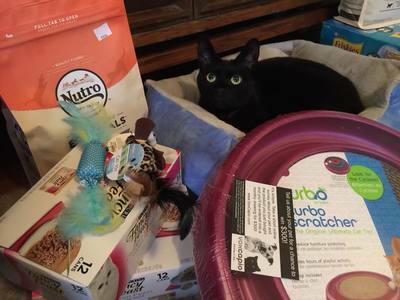 We are so, so grateful to both The Main Line and Nature's Emporium for hosting this year! 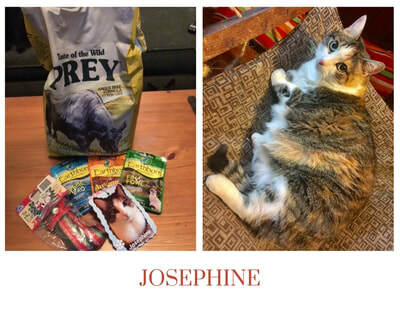 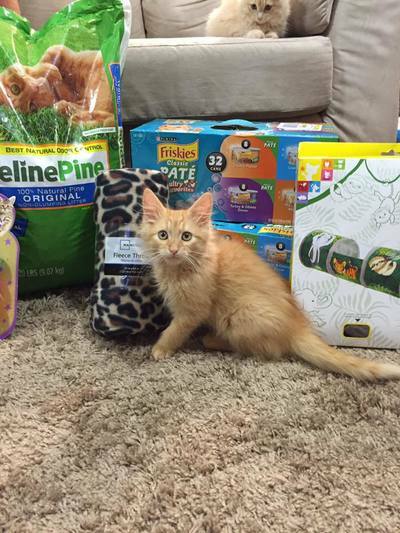 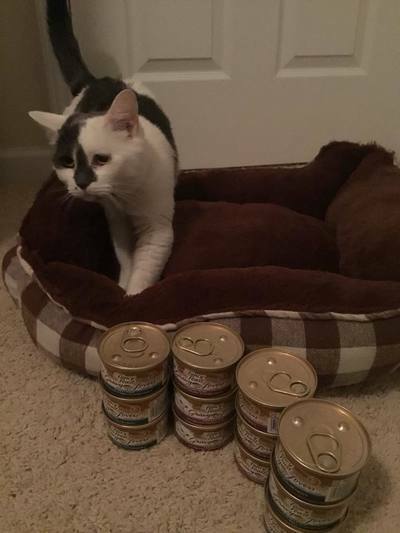 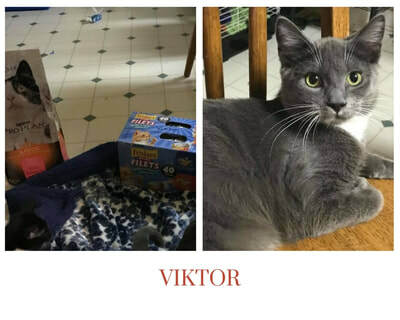 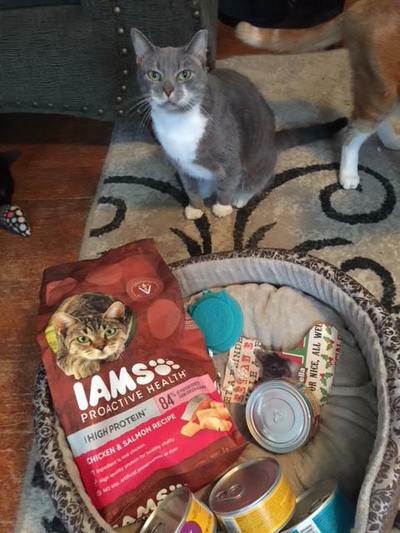 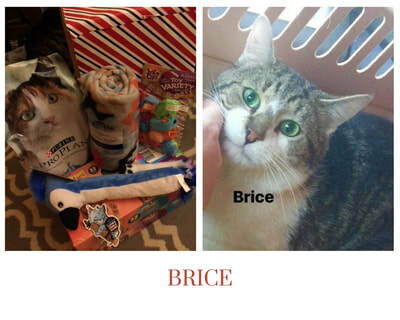 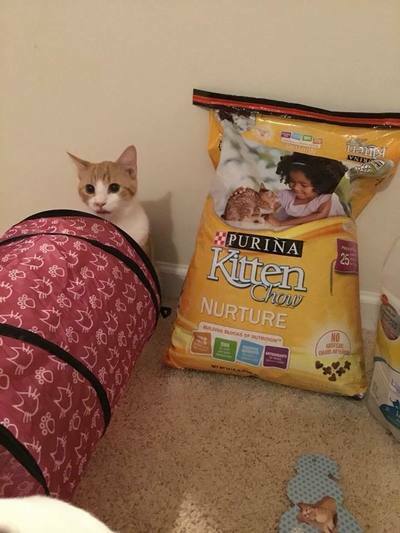 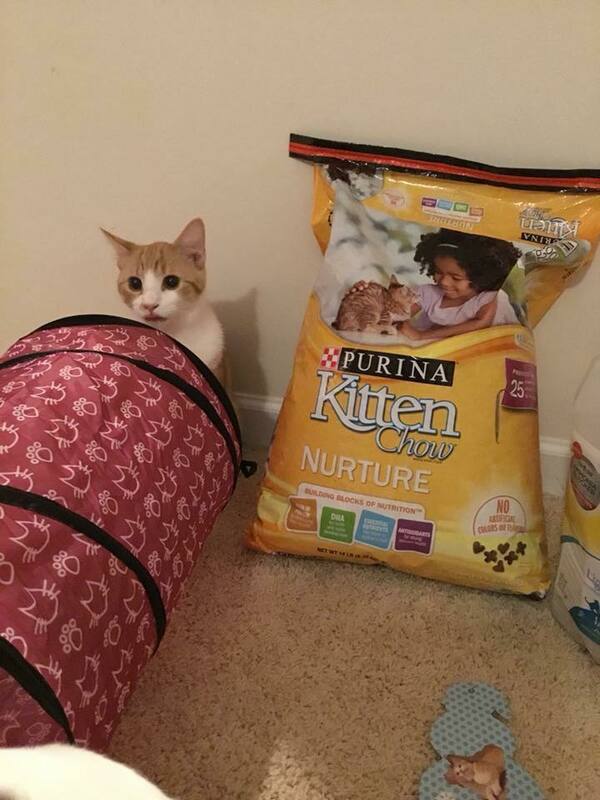 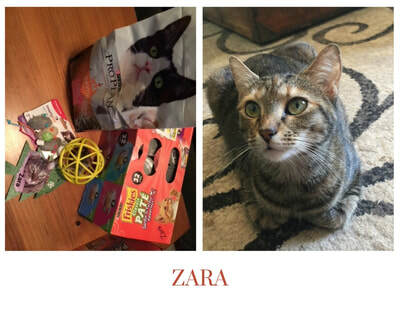 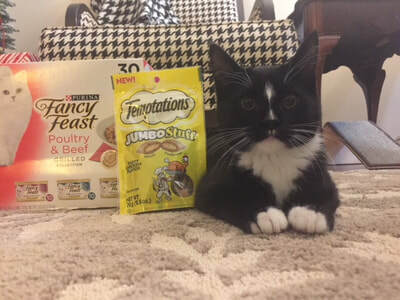 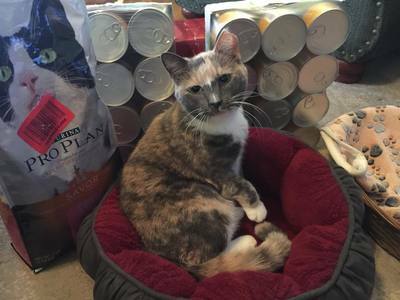 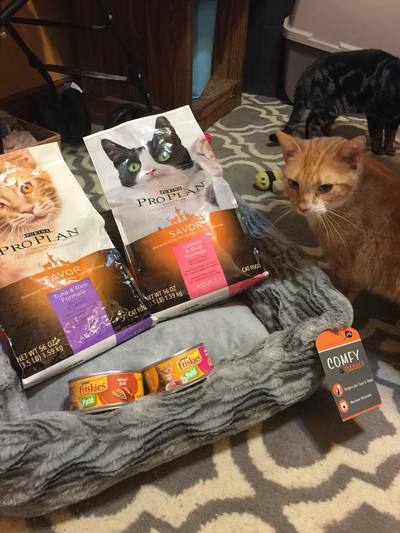 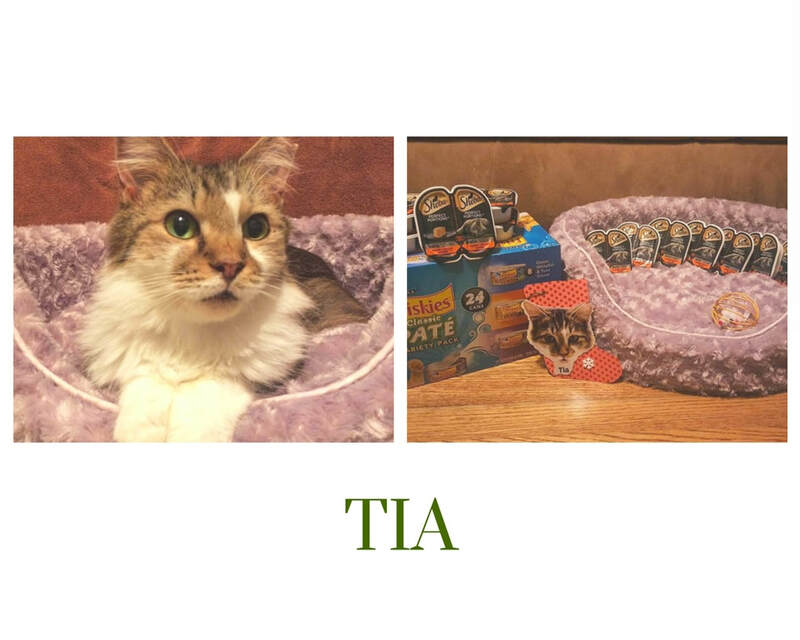 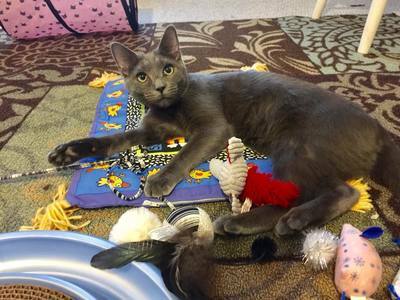 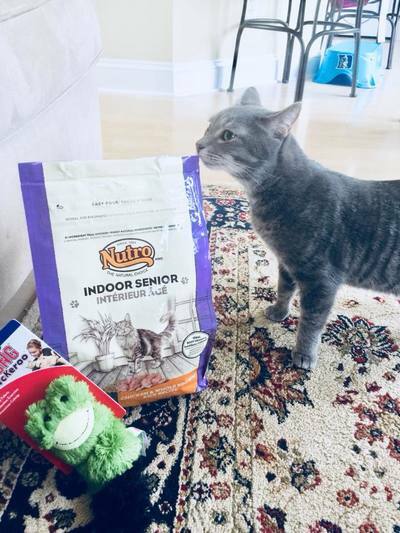 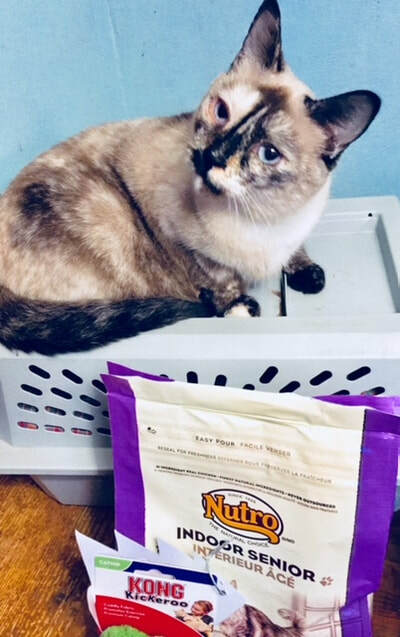 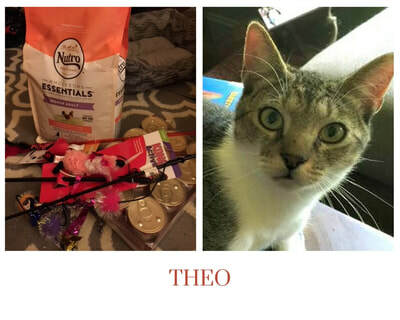 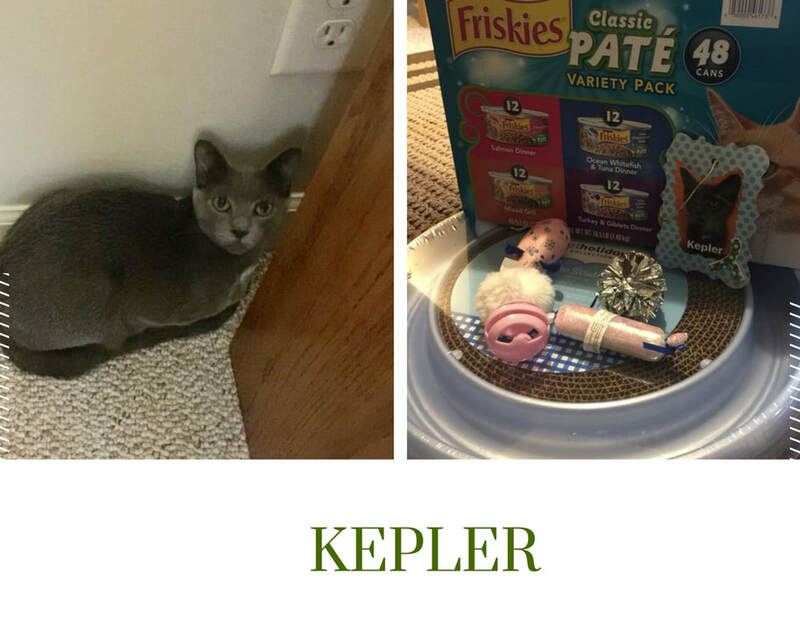 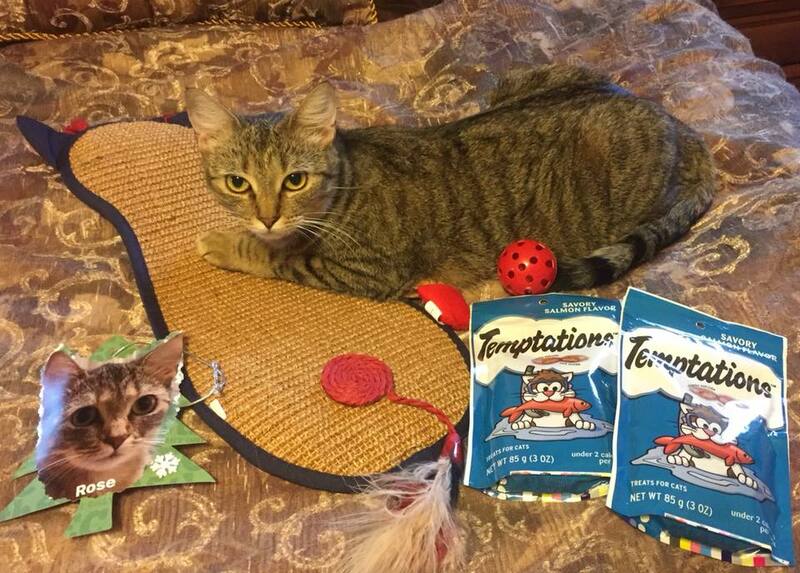 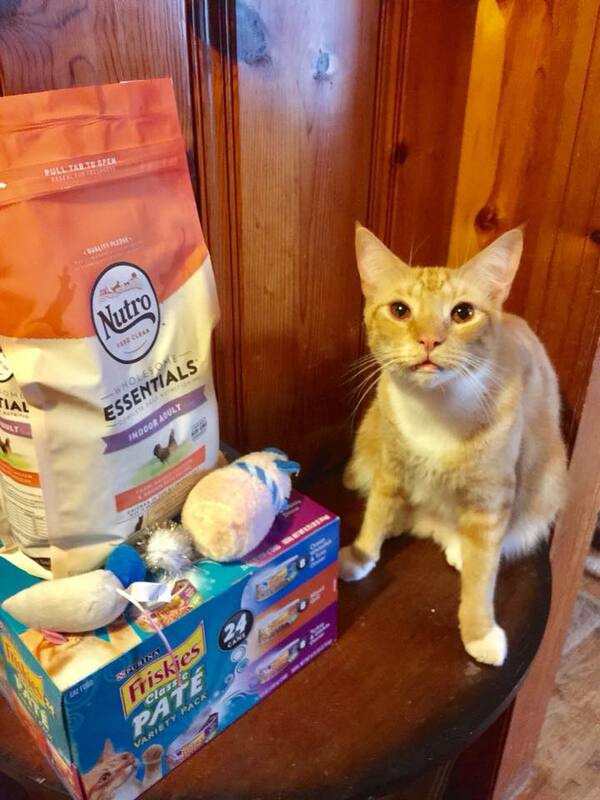 ​Your donations to our kitties helps us direct our funds to vet care and be able to help more kitties in our community. The past few months have been difficult with vet expenses and special needs kitties needing more than standard vet care. 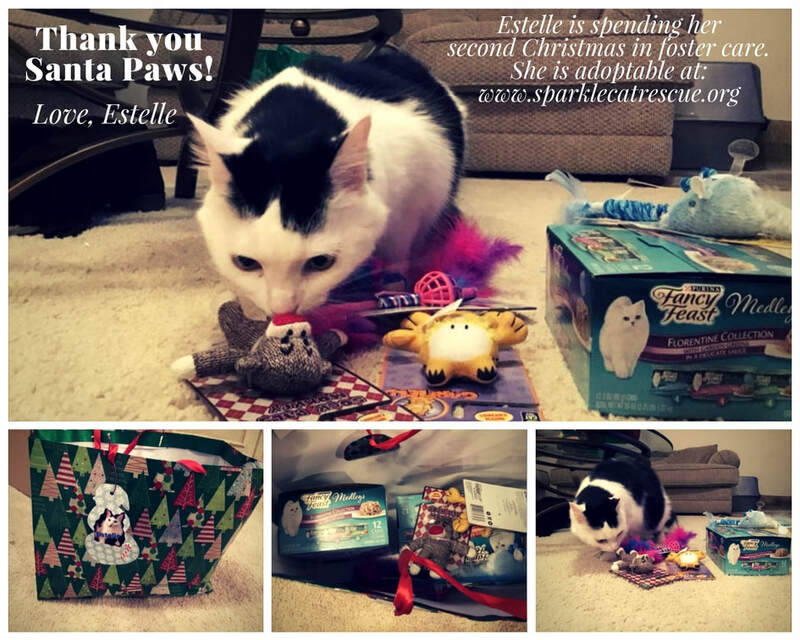 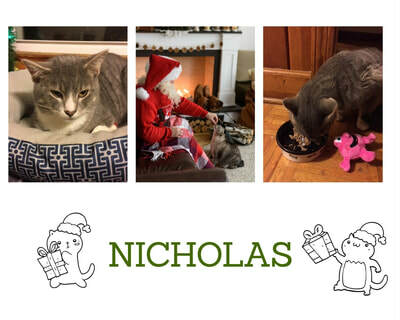 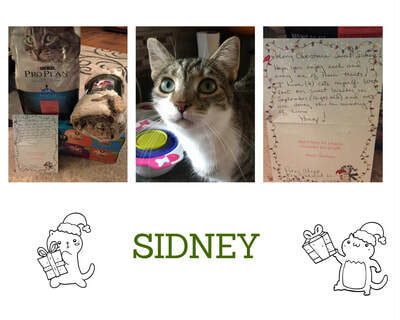 We are extremely grateful for you taking time out of your busy schedule and lives to make it a special Christmas for the cats we've rescued. ​A big thanks to our 'elves' who made the Giving Garland /Giving Tree flow smoothly this year. 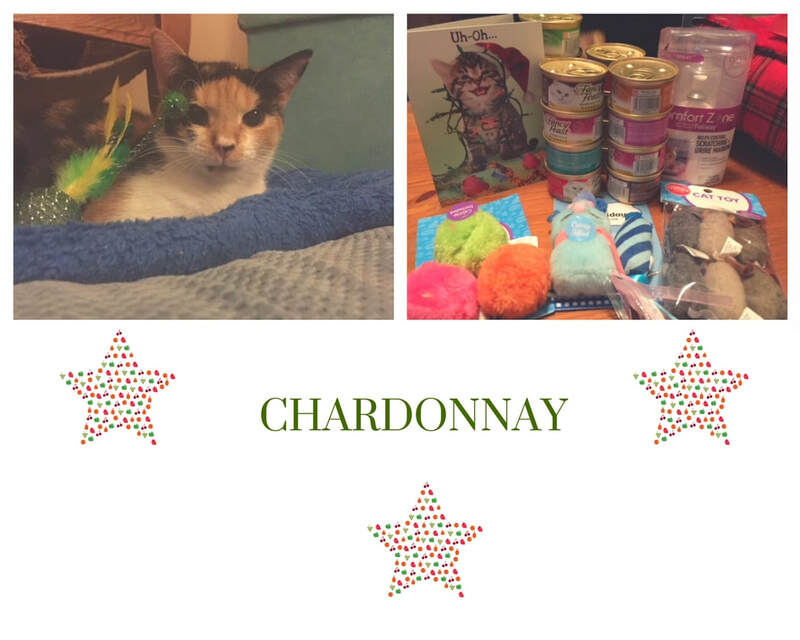 Thank you to Kristi and Brittney for their work on getting the Giving Garland/Giving Tree decorated, and thank you to Tedi and Kaya for being the elves who picked up and delivered gifts to Kristi for distribution. 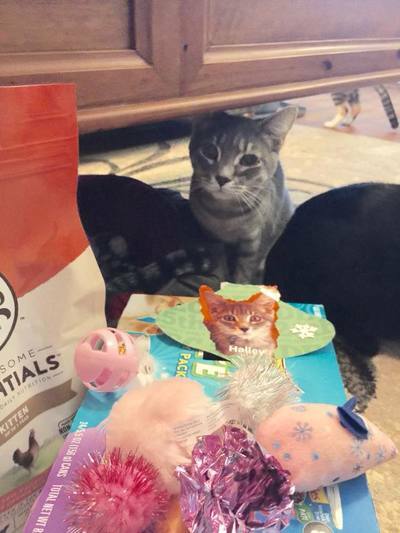 Kristi started working on the decorations as early as January 2017. 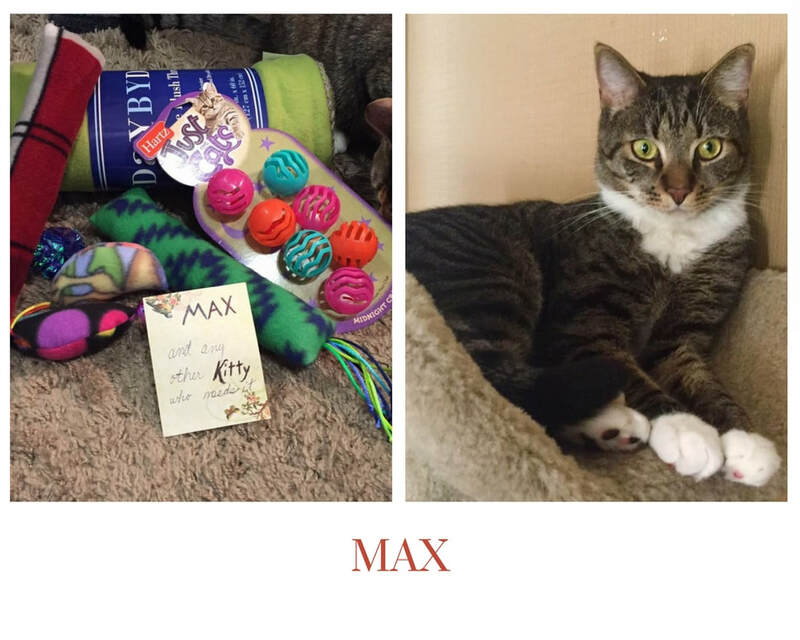 The Main Line Giving Garland Our THIRD year at The Main Line! 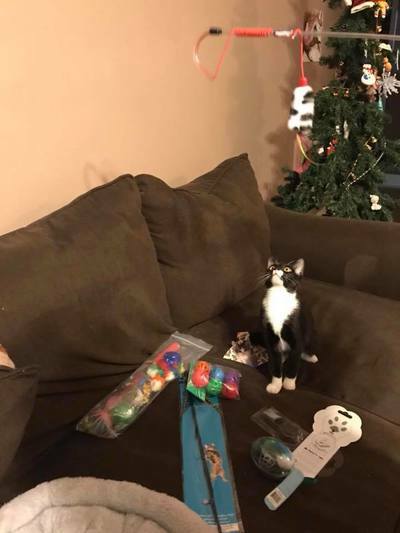 All ornaments have been picked by 12/23/17! 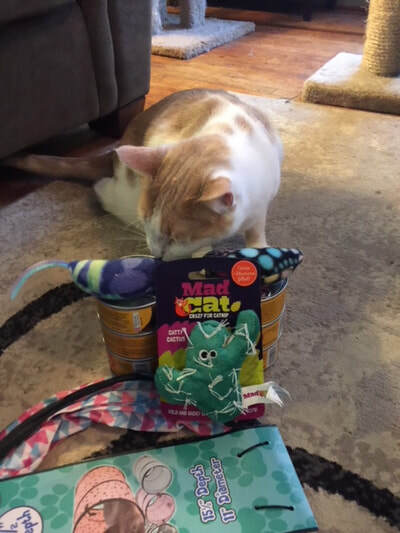 Bogey opening his presents. 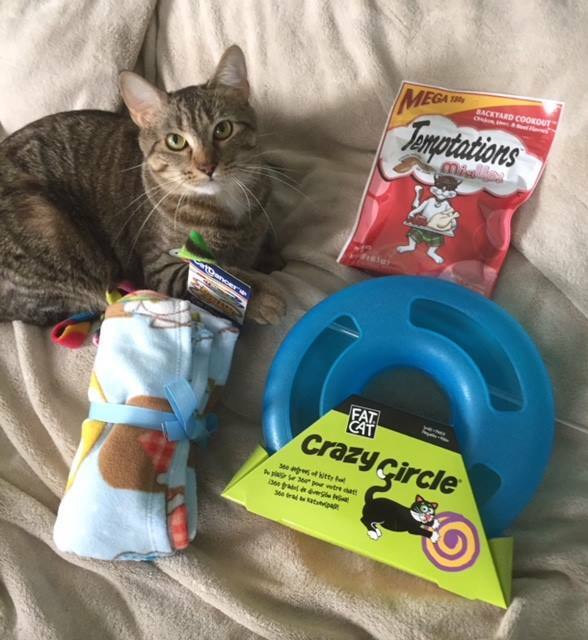 Thank you to Teeny for shipping him some awesome gifts!